In this behavior, mostly female drinkers avoid eating during the day, to be able to consume more calories though alcohol. A new study shows that young adults had a sharp increase in deaths due to alcohol-related liver disease. Sleeping in on the weekend or taking a brief nap can help you recover from a single bad night. But just five consecutive nights of too little sleep can lead to weight gain and elevated blood sugar. With colorectal cancer being found in an increasing number of younger adults, the pressure is on to screen millions more. Is At-Home Stool Test a Colonoscopy Alternative? Experts said the findings offer more support for a screening test that has long been a recommended option -- but not often performed in the United States. 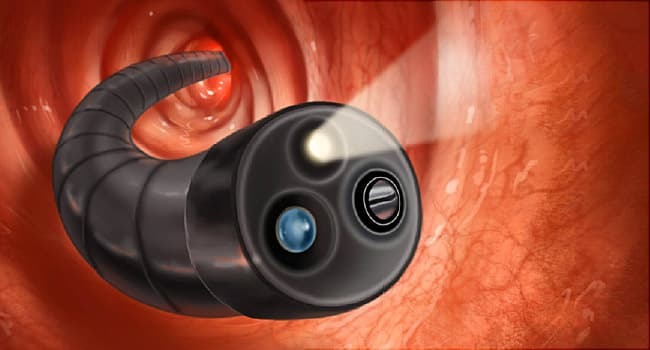 Instead, most Americans are screened for colon cancer by colonoscopy -- an invasive test that examines the colon. However, many other countries favor a yearly stool test.